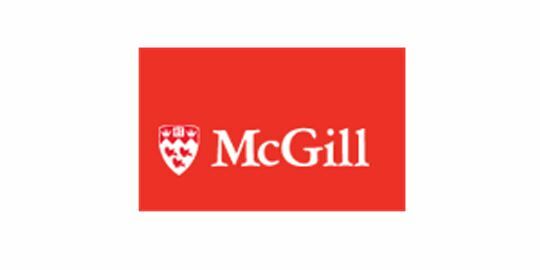 McGill University’s Faculty of Law will host their Annual Graduate Law Conference, “Governing Our Commons: What Matters to Us Today” on May 13-14, 2017 in Montreal, Canada. Those wishing to present at the conference should submit a proposal to vincent.dalpe[@]mail.mcgill.ca by Feb. 26, 2017. You can find more specifics in the Call for Papers, found here.